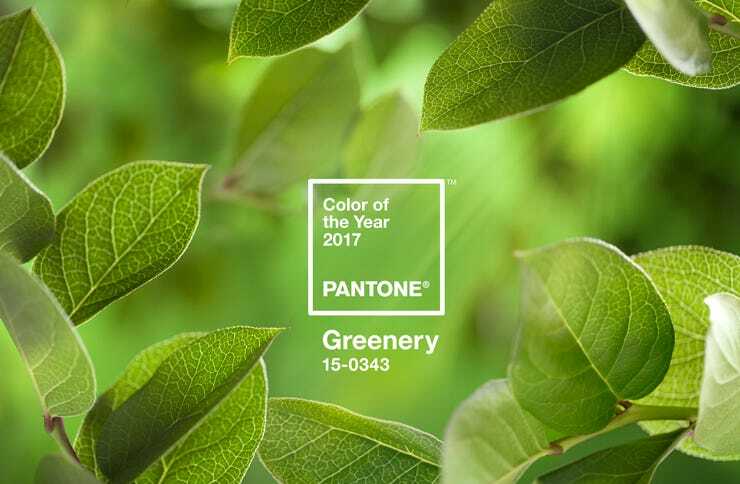 Pantone Greenery 15-0343, The color 2017 has been waiting for; as 2016 has been a complex and colorful year for everyone with all the recent events happening around the globe. The refreshing color of life burst into life as we collectively look forward of a re-connection towards serenity and nature. 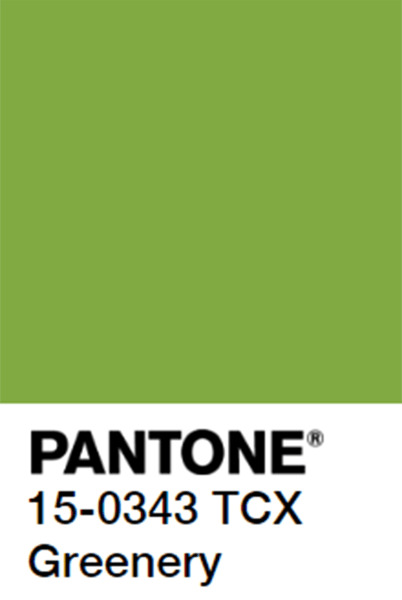 Greenery 15-0343, A yellow-green shade that brings in the outdoors to indoors. A color selection of our diverse culture, our unique self expression and reflection our our passion. 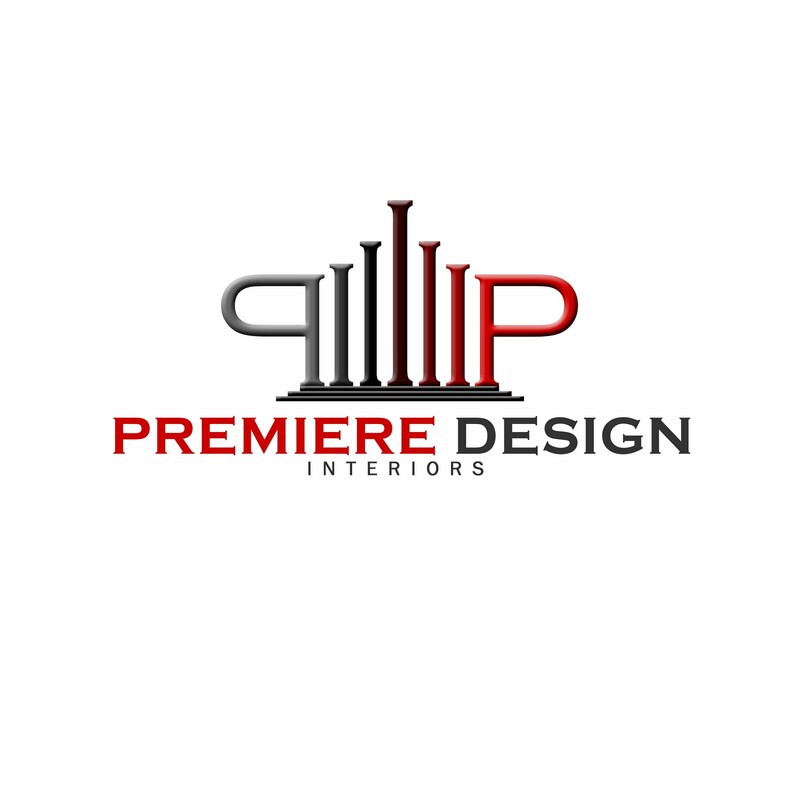 Green is a soothing and calming colors, it blends well if our emotions and or sense of oneness towards our environment; when it comes to fashion or interiors, I would say, a variety of color are yet to be seen by the first quarter.